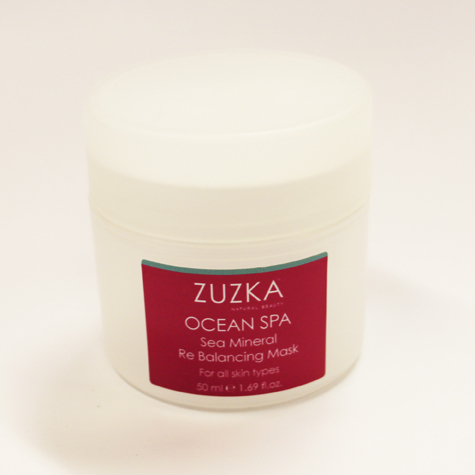 A refreshing, firming, contour cream, rich in sea minerals. Peps up tired looking skin & reduce puffy tissue. Countours the face and neck. 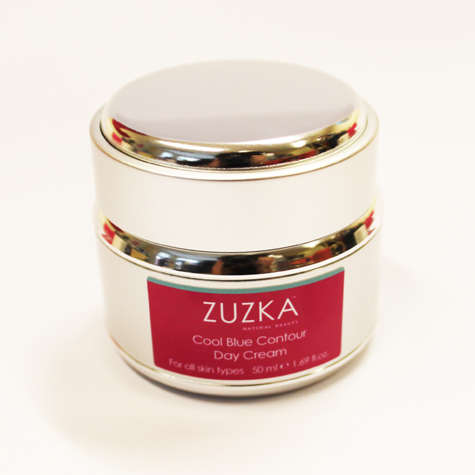 After cleansing & toning the skin, apply to face & neck daily to keep skin soft & supple. I use this moisturiser as both my day and night cream. 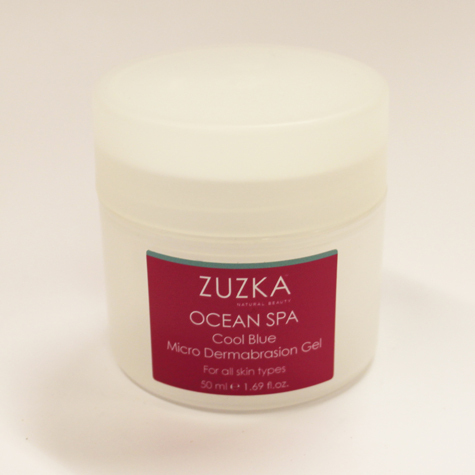 I work in a heavily air conditioned environment and this cream absorbs quickly into my skin with our feeling heavy or greasy. A lite bit goes a long way, the smell is fresh, uplifting, with a citrus smell which is not over powering. I use this cream I. Conjunction with the make up remover. This moisturiser has cleared my skin and reduced my open pores. my skin feels soft and fresh after using it. Highly recommended.